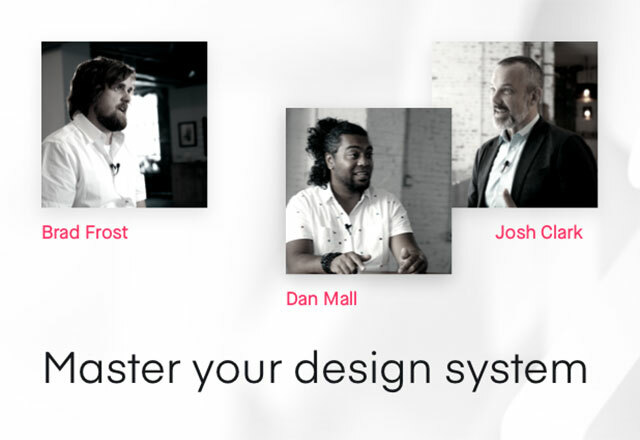 Join four UX experts as they talk UX research best practices, process, metrics, and more. No long, drawn-out presentations—just 30-minute talks with actionable advice you can apply to your work today. 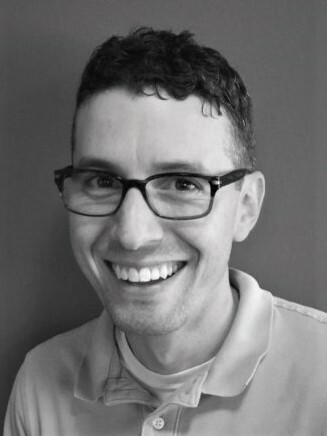 Zach Schendel is the Director of UX Research at Netflix. His team of consumer insights experts seeks to bring joy to our members through tactical and strategic UI, feature, and algorithmic optimization, helping 125+ million global users of all ages find something great to watch. After receiving his PhD in Cognitive Psychology from Ohio State, Zach led insights work for other billion dollar brands at Unilever and Altria. Every platform — TV, web, or mobile — has unique strengths and weaknesses when it comes to interacting with Netflix. This is particularly true for TV, which might be stationary, but adds significant navigation, input, social, and needstate complexity. Our research has given our members a seat at the table, as we seek to uncover unmet needs and points that can inspire new product innovations. In this talk, Zach will give three examples of cross-functional research collaborations that tapped into the collective knowledge of Netflix members and led to new, successful Netflix TV experiences. 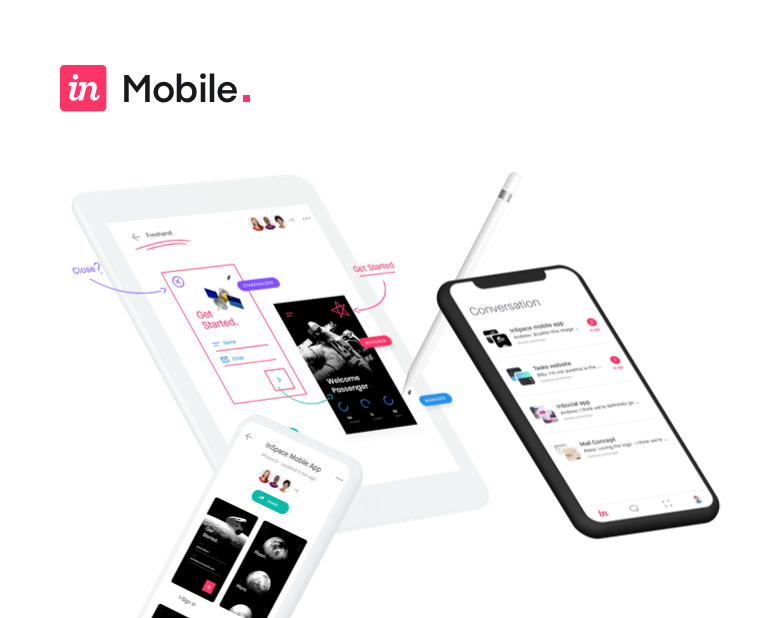 Xin is a Senior Product Designer at One Medical, where the team is transforming healthcare by building a world-class primary care system that's high quality and accessible. Prior to that, she worked at IDEO on experiences ranging from the future of voting to a clinic for high risk patients to a modern breast pump for moms. Our users come from different backgrounds and walks of life. How do we create great products that account for the diverse needs of unique humans? Part of the solution lies in design research as you set, recruit, and gather perspectives to inform design. 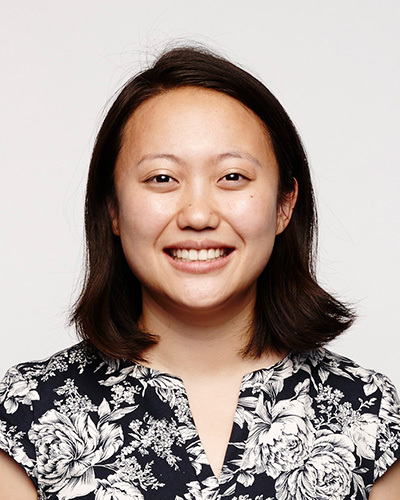 Xin will share practical case studies and learnings from her work at One Medical where she leads product research. Angela is a Quantitative UX Researcher at Google. 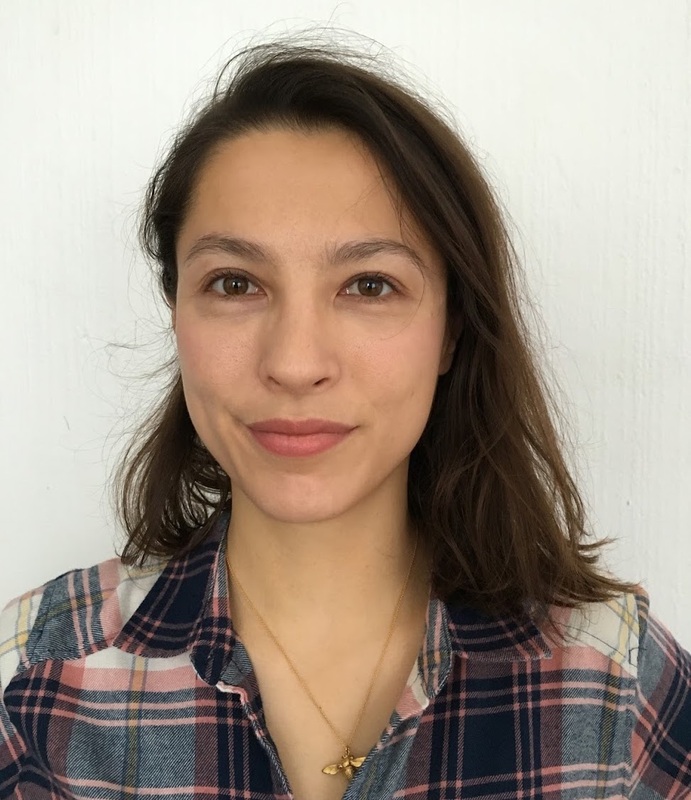 Before joining the Google VideoAds team in Zurich, she worked on Google Calendar in London, and had previously worked as a Senior Analytics Consultant for IBM Watson Talent. With a background in psychology and applied statistics, Angela is passionate about how user centered metrics and analytics can inform product decisions to benefit and assist the user. Gregg Bernstein establishes user research practices for growing organizations. 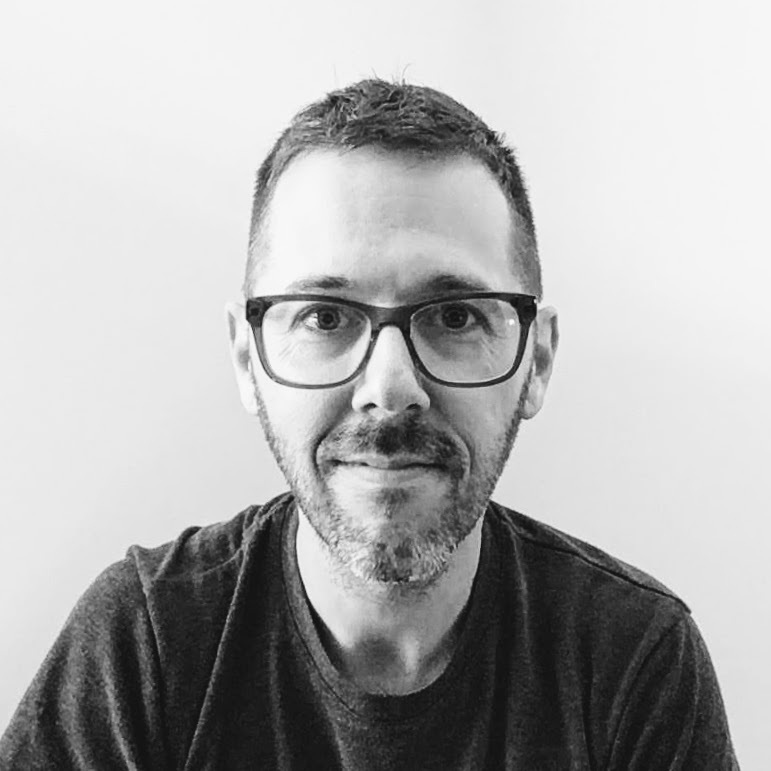 As senior director of user research for Vox Media, he spends his days advocating for and practicing user-centered product development. He speaks around the world about his work at conferences, most recently at UX Scotland 2018 and UX Insight 2018 (Utrecht), and for such companies as Sprout Social, Booking.com, CA Technologies, and more. This webinar series has been extremely popular with the community! It’s possible that one or more sessions will reach max capacity. The live webinars are on a first come, first serve basis. If a webinar is full, we’ll send a video recording to you so you can watch it at your leisure.